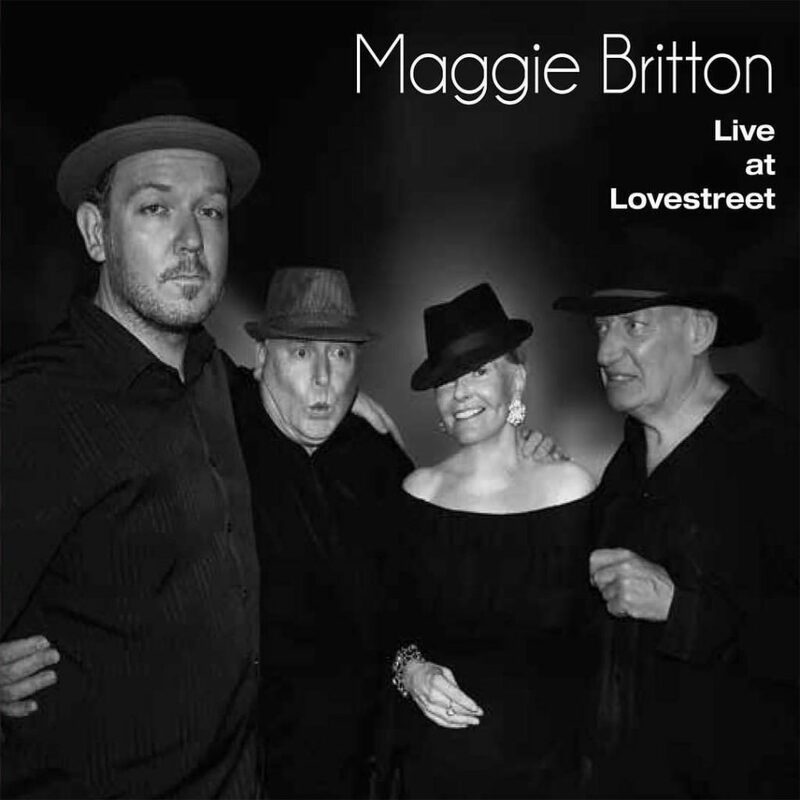 With Maggie’s original songs and new arrangements by Col Atkinson of some favourite jazz tracks we hope this is an album you’d like to add to your collection. Mastered by Paul Blakey, 12th & Vine Mastering Studio, Gold Coast. Available through Itunes, Amazon, CD Baby and other digital distributers.